Marty Lerum is a supply and risk management expert for Propane Resources. 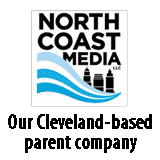 Contact the company’s office at 888-739-6732. 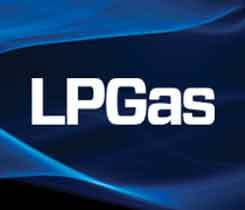 In the Know: Answers to questions about propane supply, pricing Posted on 09 Aug 2018 in the Blue Flame Blog categories. In the Know: Propane demand Posted on 12 Oct 2017 in the Blue Flame Blog categories. In the Know: PERC Posted on 07 Sep 2017 in the Blue Flame Blog categories. In the Know: Supply and demand Posted on 13 Apr 2017 in the Blue Flame Blog categories. 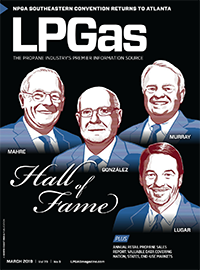 In the Know: Can propane autogas revive the industry? Posted on 30 Oct 2014 in the Current Issue categories. In the Know: How to maintain propane supply during a harsh winter Posted on 18 Mar 2014 in the Current Issue categories.